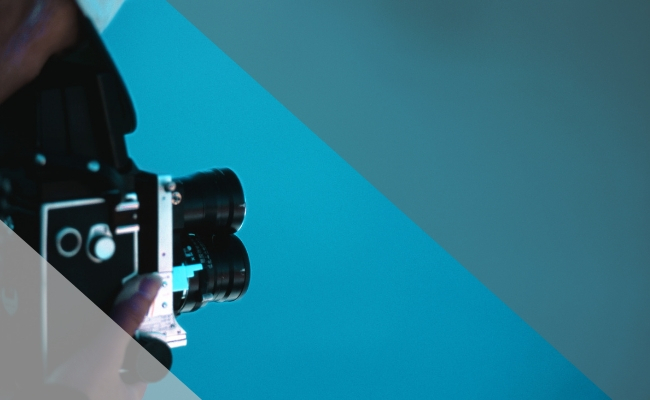 Budget 2019 represents a clear commitment from the Irish government to promote the continued growth of the Irish film and television industries. The highly successful section 481 film tax relief scheme has been extended beyond its original ‘sunset date’ of 2020, to December 2024. This is excellent news for the Irish film industry and acknowledges the long lead times which typically apply to film projects, allowing producers to plan for projects beyond 2020. The announcement will assist with the continued promotion of Ireland as an attractive location for international film and television producers. One hopes that this support is matched by a move to improve delays in the current section 481 process. Budget 2019 also spells good news for regional film, with a short-term regional uplift of up to 5%, to be applied to productions located in certain regions outside of Dublin. The incentive will taper out over 4 years. Details of the way in which this incentive will operate will be set out in the Finance Bill. This measure will no doubt be welcomed in particular by Irish regional film funds such as the recently-established Western Region Audiovisual Producers (WRAP) fund, which is seeking to attract film projects to the West of Ireland, and will assist with facilitating the continued growth of a film industry outside of the capital. A €2 million increase in Screen Ireland's budget for 2019 brings its total capital budget for investment in film, television and animation projects in 2019 to €16,202,000. In addition to this, a sum of €3.84 million has been allocated to the Screen Ireland administration and training budget.